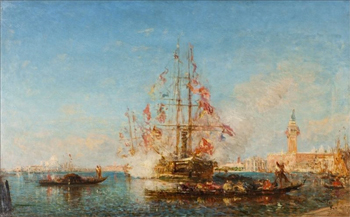 From February 14th to August 4th, 2013, the Petit Palais, a.k.a Museum of Fine Arts of the City of Paris, is hosting an exhibition dedicated to French Painter Félix Ziem (1821-1911). This exceptional retrospective features about one hundred works by the traveling artist renowned for his sea-themed paintings and his Venice and Constantinople landscapes. Don’t miss this event ! 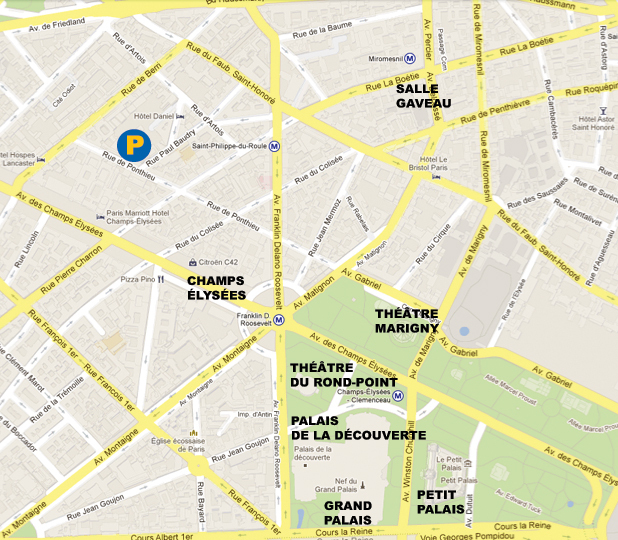 Attention, the area of the Champs-Elysees and the Petit Palais is very busy with motorists ! If you don’t want to waste time looking for a parking space for your vehicle, we advise you book your parking space, with no additional charge, in a car park near the Petit Palais, at a very attractive price ! The Claridge car park, located less than 10 minutes on foot from the Petit Palais entrance, proposes parking passes at better rates than hour-based prices, and you can enjoy them right now ! Attention : Parking City Pass packages are exclusively sold on ParkingsdeParis.com.